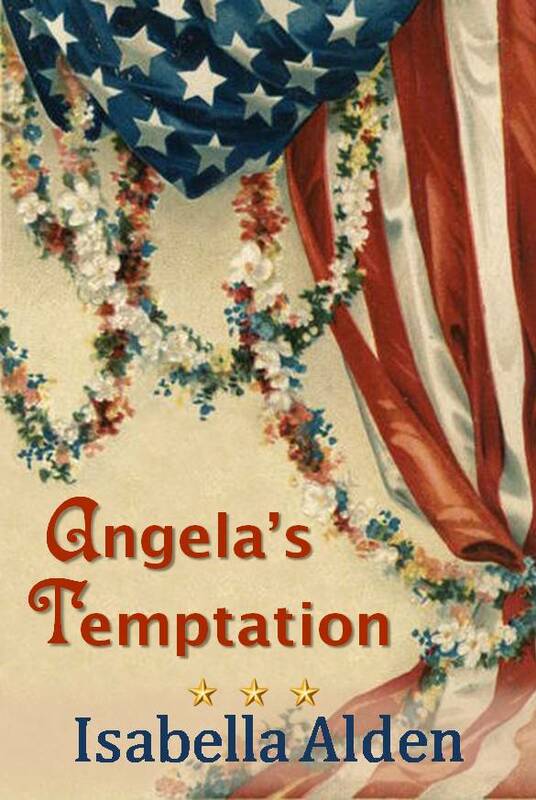 Experience has taught Angela that even the simplest mistake can have dire consequences. It’s no wonder, then, that she doesn’t want to admit breaking a prized dish while working in the kitchen of Mrs. Parker’s very nice home. Angela is tempted to hide the evidence of her crime to escape punishment, but her conscience demands she tell the truth. No matter which path she chooses, Angela is certain she will end up a very unhappy girl! This story by Isabella Alden first appeared in an 1895 issue of The Pansy magazine. Or click here to read the story on the blog.